Does Topline perform pre-purchase inspections? | Topline Automobile Inc.
Home Blog Does Topline perform pre-purchase inspections? Yes, we do! We have been providing this service to our clients for over 18 years now. We not only inspect the exterior of the vehicle, but we also inspect the interior and the functionality of the systems. We want to make sure our clients are safe when driving a car that’s new to them. 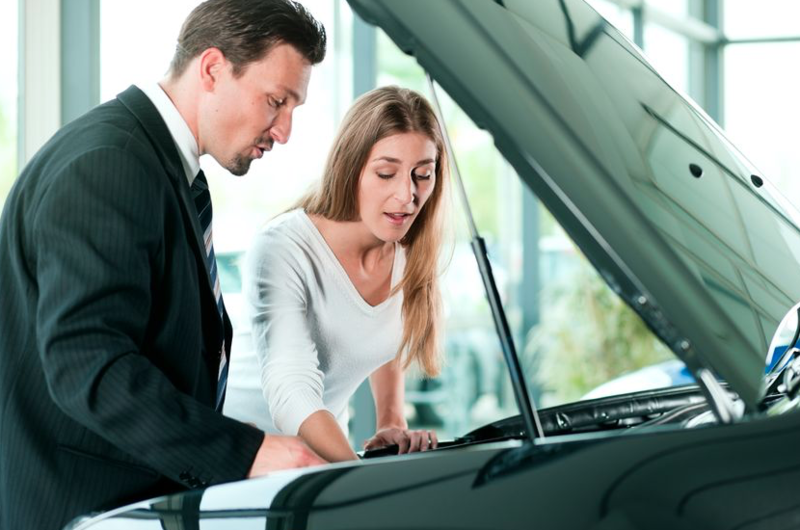 Call us today for more details regarding our pre-purchase inspection services.